History: In 1930, 16.5 acres was acquired by purchase and donation. 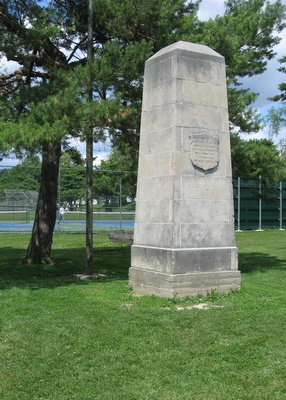 The park was called Hamilton Park after the Hamilton Family that had a bank in early Fort Wayne history. In 2000 Hamilton Park was redesigned by City Utilities to act as a water retention basin. 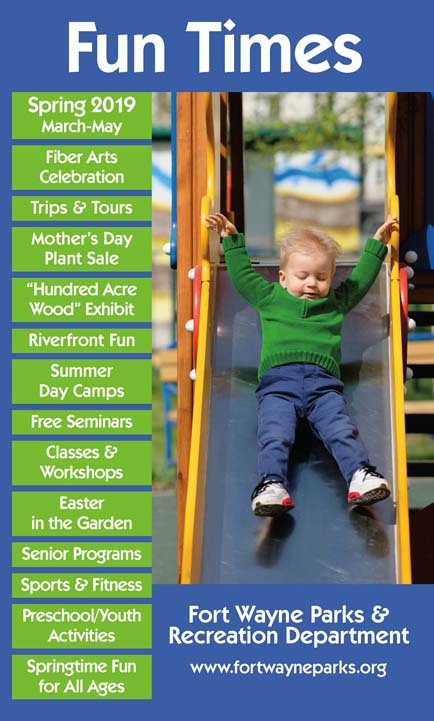 In exchange, the park received major improvements including a new baseball diamond, new playground equipment, and a paved trail around the perimeter of the park. 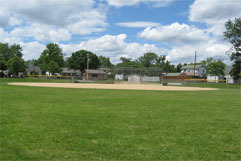 Hamilton Park includes your choice of three baseball diamonds toward the west end of the park. All baseball diamonds are available on a first-come, first-served basis. If you are interested in scheduling the baseball diamonds for a specific event, call Fort Wayne Parks & Recreation at 427-6000. 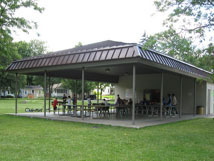 Hamilton Park's shelter is available on a first come first served basis. 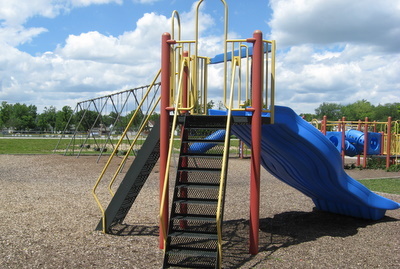 During the summer months it is used Monday-Friday for the playground program. 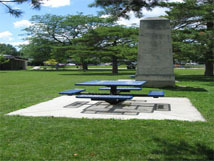 Several picnic tables are scattered throughout Hamilton Park for your enjoyment. 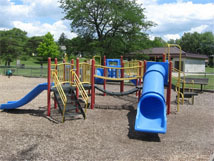 Hamilton Park has 3 distinct playground areas for your little ones to play, including a special area just for infants and toddlers. 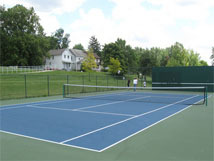 Be your own tennis star with your choice of two tennis courts at Hamilton Park! 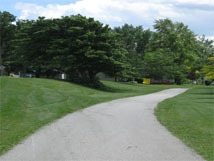 A walking path surrounds the perimeter of Hamilton Park. Once around the outside loop is .55 or if you're feeling ambitious, do a figure 8 using the center path for a total of .75 miles.